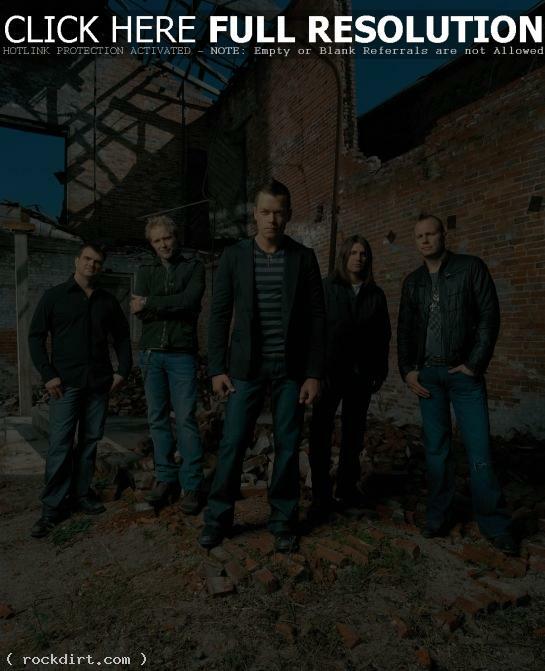 3 Doors Down are set to bring their show to the historic Ryman Auditorium in Nashville, Tennessee, as headliners for ‘Mississippi Rocks The Ryman’ on March 26th. A celebration of Mississippians in contemporary music, the show is a charity event for the Chris Bonds Memorial Scholarship Fund sponsored by the Middle Tennessee Chapter of the University of Mississippi Alumni Association. “We were honored to be invited,” said lead singer Brad Arnold. “The band started on the Mississippi coast fifteen years ago. We were playing gigs down there as a trio and plugging ‘Kryptonite’ to area radio stations and that’s where we were discovered.” Tickets to Mississippi Rocks the Ryman go on sale Saturday, February 7th at Noon. Tickets are priced at $75 and $65 and can be purchased at all ticketmaster locations, 615-255-9600, the Ryman box office and ryman.com. Pre-sale starts today at 10 AM CST! Pre-sale code should be posted here when available.